Since most of our readers are back from vacation, we present you the last batch of news from 2015. It’s not very intense, but is worth a look. The Russian service for online air tickets booking OneTwoTrip buys its rival Corner, a flight metasearch service also from Russia. Details of the deal were not revealed yet. Baikal Electronics announced its first non-industrial Baikal-T1 – the two-kernel processor using a 32-bit MIPS Warrior kernel. The plan is to start with 100,000 chips priced at $60 estimated and target both domestic and international customers. 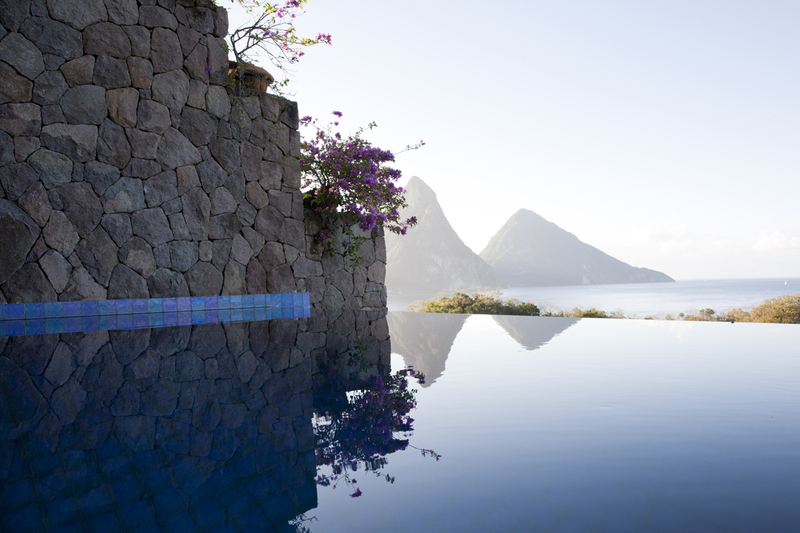 Related news: OneTwoTrip raised $16M in 2012. Following the strategy of strengthening the fund’s exposure to services in FinTech sector MCI.EuroVentures buys out 100% shares in Mobiltek and Dotpay, key players in the Polish market of electronic payments. Dotpay is the leader in electronic payments market. Mobiltek provides services for payment by premium text messages and direct carrier billing (DCB). These services will complement the credit card payment offer from eCard – also MCI.EuroVentures backed company. The Polish e-commerce market is very dynamic and was valued at PLN 27 billion ($ 6.7 billion) in 2014 to 31.5 and is expected to reach PLN 50 billion in 2019. Read the press release (pdf). 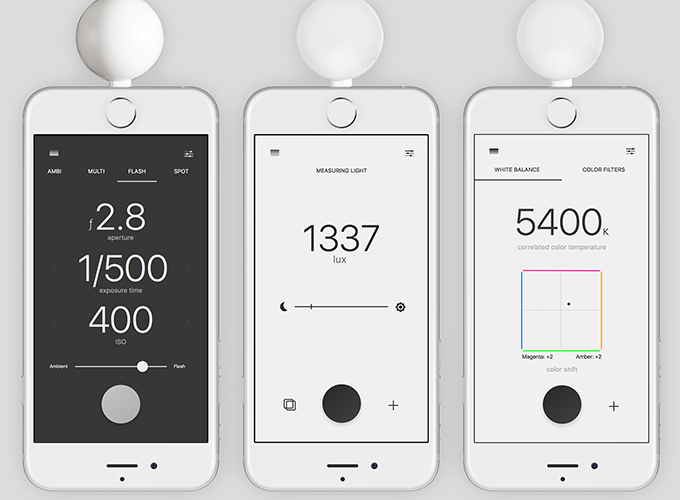 Lumu Power – a little stylish device compatible with iOS for measuring surrounding illuminance, color temperature and exposure for shooting with flash. Around 3 cm in diameter, Lumu Power aims to replace a set of bulky measuring devices for photographers, lighting designers and lighting specialists. Early adopters on Kickstarter could have had it for $149, the retail price is $299. The gadget is managed via a mobile app. Lumulabs opens the SDK to third-party developers. Read more. Brain Basket Foundation launches BrainTV – the first Ukrainian TV-channel that will broadcast stories and new about IT 24/7. The channel is designed both as an educational platform for the audience and the promotional spot for IT-companies. BrainTV will deliver the content in Ukrainian (daytime) and English (evening airing). Startup reality show, TV accelerator, news, courses from leading US schools – that’s what the new channel is planning to offer. Source here (in Russian). The incubator provides teams with the working space, mentorship and education in exchange on individual options, which are converted after the company closes the investment round. iQSpace is not going to invest into its residents, it will raise funds for them from various sources (UAngel, Wannabiz and private investors) instead. New incubator replaces the recently closed program of Wannabiz, the startup incubator transformed into a venture fund. More (Russian). In the end of December the U.S. Federal Aviation Administration made obligatory the registration of drones for non-commercial use. (They estimated that over 400.000 drones will be sold during the holidays). Ukrainian startup Drone.ua went through the procedure and registered its drone PD1900, a system for agricultural purposes popular in Ukraine. The registration procedure is aimed at creating a legal framework for yet “gray” sector of drone use and is likely to be adopted in other countries. In first two weeks, 180.000 drones were registrered with the FAA. For more information on the story, follow the link (in English).